Ok so you bought an e30 and you bought yourself a jack, and now wonder where to jack it up from: Well the factory jacking points are always a good bet, but quite often if you live in a winter prone area of the world, these mounts rust/rot away to unusable jacking points. This picture shows the common jacking positions. 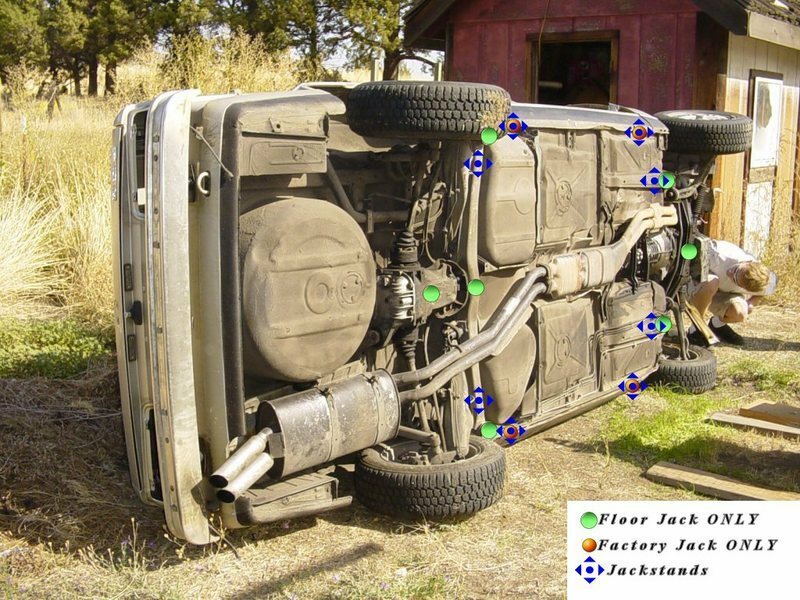 HOWEVER do not jack up the car with your jack touching the front frame rail (where the green points are with the blue slightly behind it) because the point where you jack will implode slightly (not enough to bend you frame) and will rust very quickly there after, not to mention leave a nice (or not so nice) imprint. This is also true for jack stands that go in the same place. 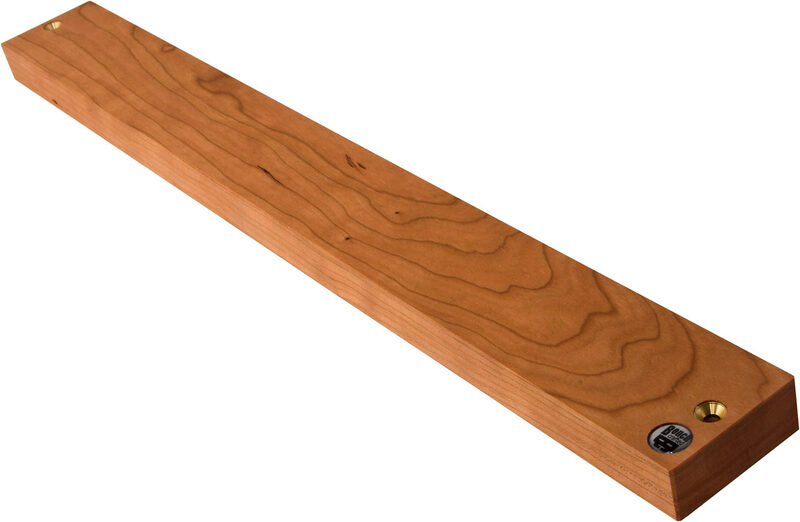 My solution is to take a long piece of wood and have that contact the car and then jack the piece of wood up that way the load is distributed throughout your frame. 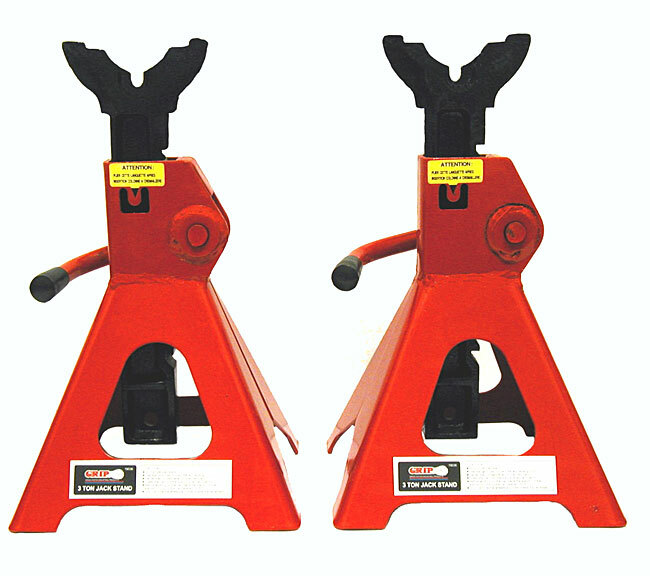 If you can help it jack your car up on major components like the differential or a sturdy position around the steering rack, and always always always use jack stands because jacks can fail!!! 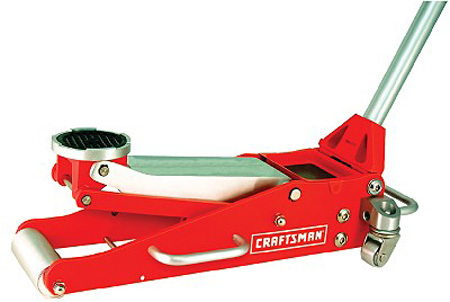 Dont use the Factory jack that comes with the car, it should only be used on the side of the road in emergencies to change a flat tire. Dedicated full side jacks work much better/faster, and most importantly are more stable and thus more SAFE! 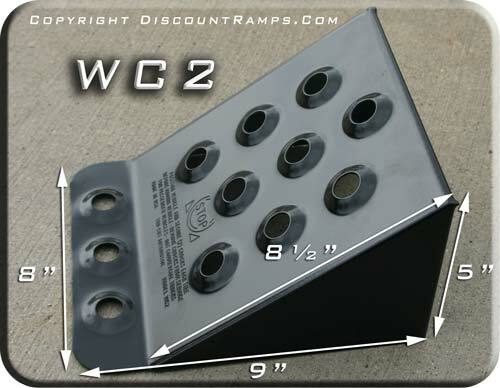 Use 4 legged jack stands, 3 legged are ok if your in a pinch but are prone to tipping. If any less then 4 of the wheels are up in the air use a wheel stop, so the car doesnt roll, if the car rolls it will fall/tip off the jack or jackstands. This entry was posted on August 15, 2010 at 9:35 pm and is filed under Do it Yourself. You can follow any responses to this entry through the RSS 2.0 feed.